Dwell in peaceful seclusion and absolute luxury at well sough-after boutique hotels in Sri Lanka. Come and unwind during your stay on this beautiful island! 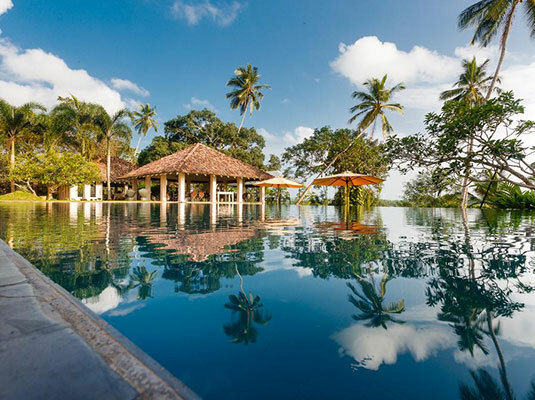 Thirty minutes east of Galle, Cape Weligama inhabits 12 manicured acres atop a singular promontory rising 36 metres above the Indian Ocean. 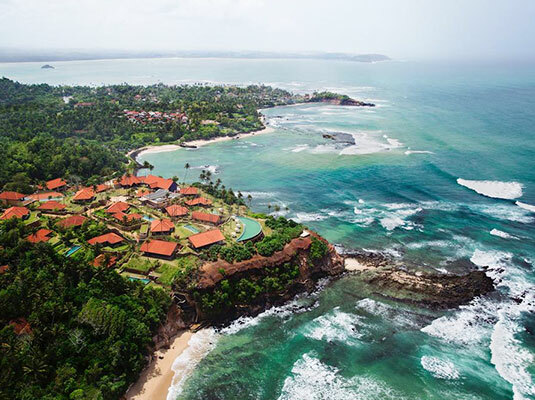 Designed by acclaimed Thai architect Lek Bunnag and strategically nestled into the natural slopes atop Weligama’s striking headland, a collection of private Residences and Villas; offering 40 bedrooms in all, create the welcoming illusion of a traditional Sri Lankan village. 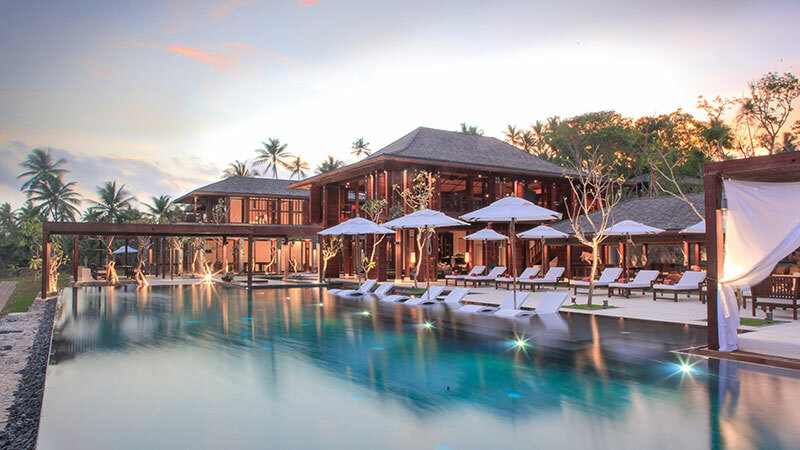 One of southern Sri Lanka’s most stylish boutique hotel, offers the indulgent luxuries of a private villa, with five star service. Nine air-conditioned and very individual suites with breathtaking panoramic views of palm fringed jungle and the KK tea estate promise stylish, spacious interiors, ideal in which to unwind.